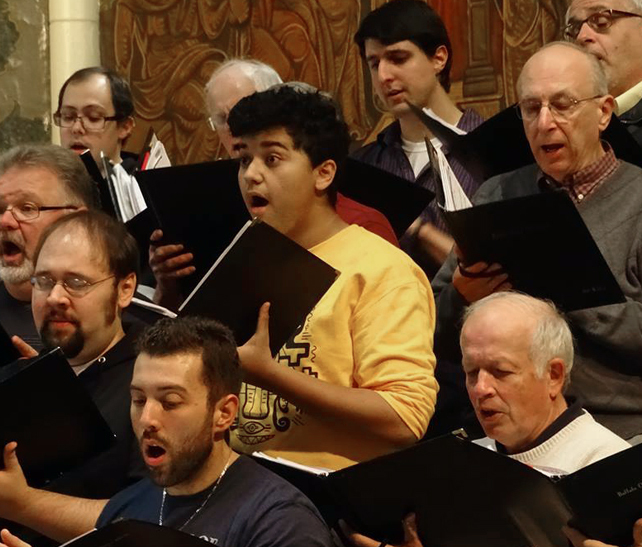 Become a member of the first chorus ever inducted into the Buffalo Music Hall of Fame and the vocal ensemble that was voted “Buffalo's Best” for five consecutive years by Artvoice magazine readers. Membership is by audition only. Auditions are held twice a year—prior to the beginning of each semester. Membership dues for the year are $75. Click here complete an audition form, and our Audition Coordinator will call to schedule your audition the evening of January 2nd. Or call the Audition Coordinator at 716-856-1357 evenings and weekends or at 716-847-6930 weekdays. Prepared solo—Prepare a solo that demonstrates your individual vocal abilities. The solo should come from any published source. Be sure to bring an extra copy of this music to your audition for our accompanist. Sight reading—You will be asked to sight read a piece of music that the conductor has selected. Mandatory rehearsals are held each Wednesday evening from 7:00 to 9:30 PM from September through early June. Exceptions are the Tuesday before Thanksgiving and the Tuesday before Ash Wednesday. You are expected to contact the conductor regarding possible conflicts in rehearsals and for individual concerts. Rehearsals are typically held at Sweet Home High School on Sweet Home Road, near exit 2 on the I-990. Members are expected to work individually outside of weekly rehearsals to learn the required music as needed and to arrive at rehearsals on time and prepared to make music as an ensemble and make performance notes. 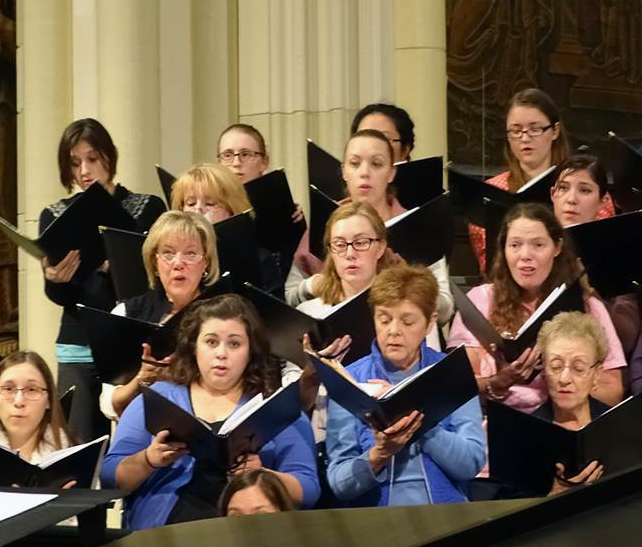 Assigned music is the property of Buffalo Choral Arts Society, and all performance notes must be made in pencil only. All music must be returned at the designated time and place announced by the library staff. Concert dress is mandatory and must be purchased by the member. Members are encouraged to participate in non-singing activities, including social activities, fundraising, ticket sales and program ad sales. View our full season of concert events.